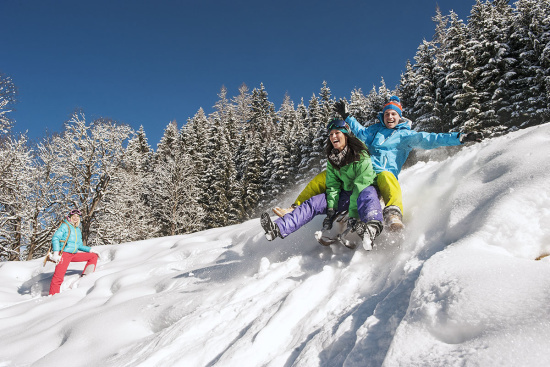 The hearts of winter sports enthusiasts beat faster here in Salzburger Land Around the 3 star Hotel & Gasthof Markterwirt in Altenmarkt-Zauchensee in Pongau there are a wide range of leisure activities on offer. 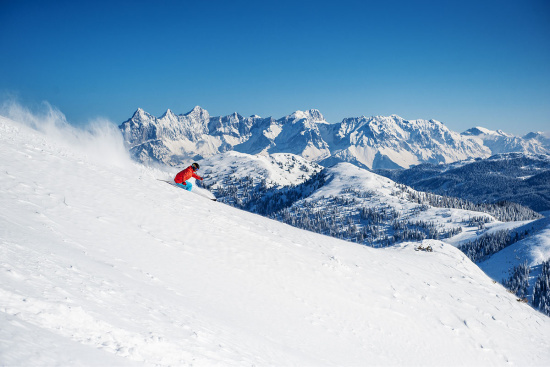 Skiers, snowboarders & ski tourers will find complete fulfillment in the magical deep-snowy landscape in Zauchensee in the Ski amadé. 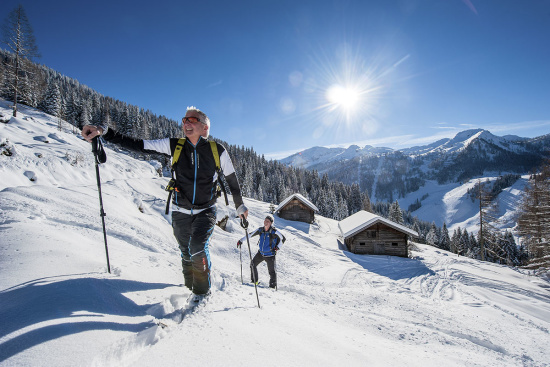 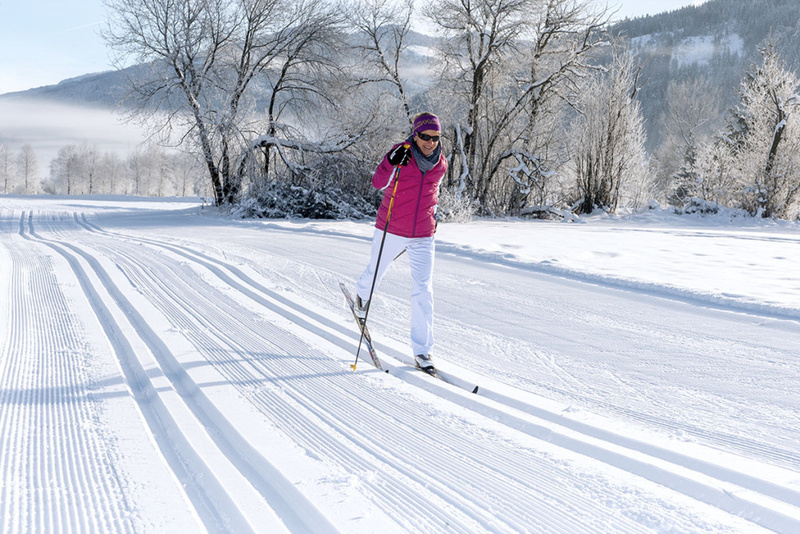 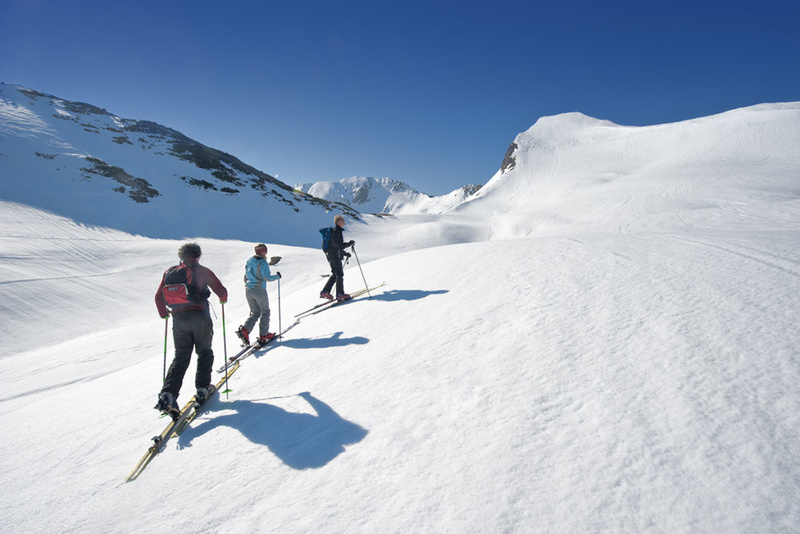 The Tauern trail guarantees cross country skiing fun with views of an unforgettable alpine panorama. 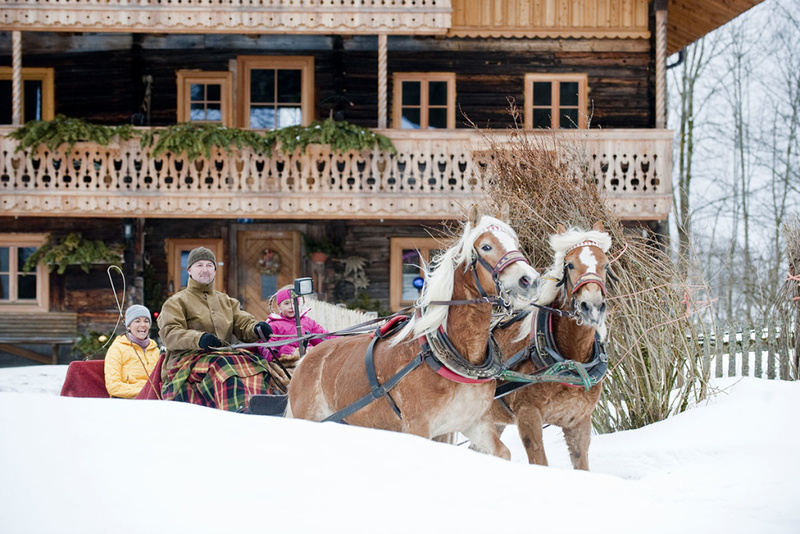 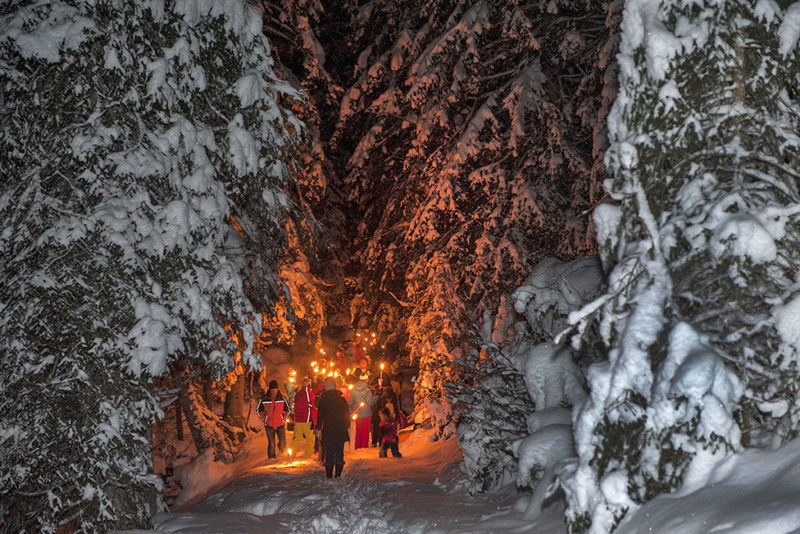 Whilst snowshoeing or on a horse-drawn sleigh ride you can discover the romantic winter forests. 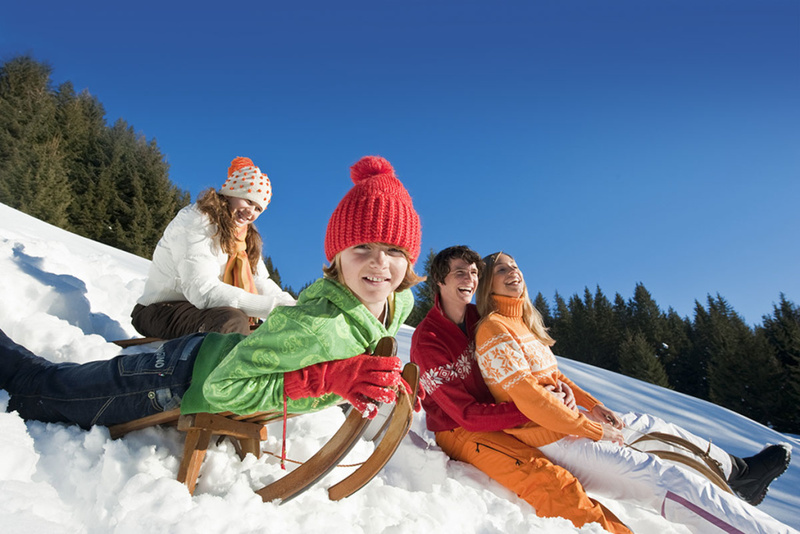 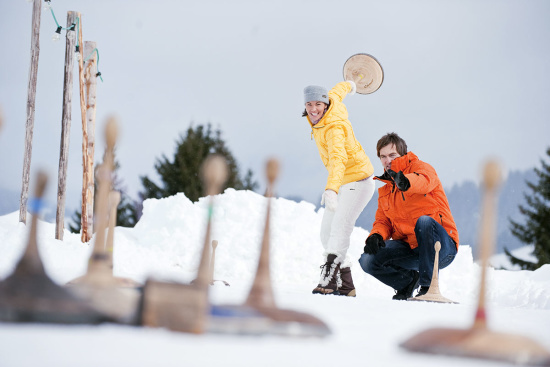 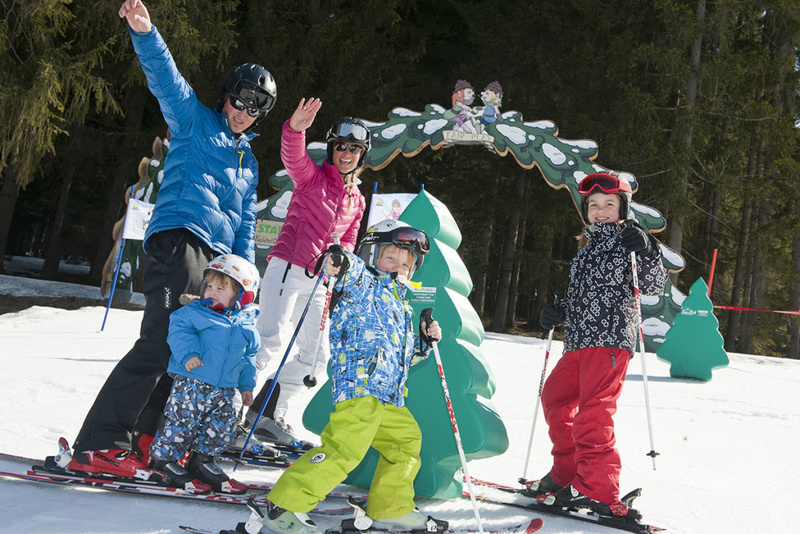 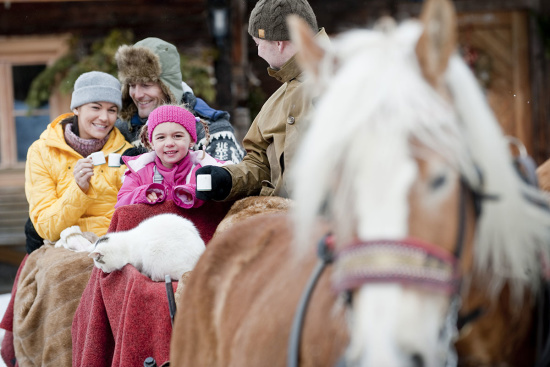 Have fun whizzing down on of the toboggan runs in Altenmarkt or Austrian curling with the whole family. 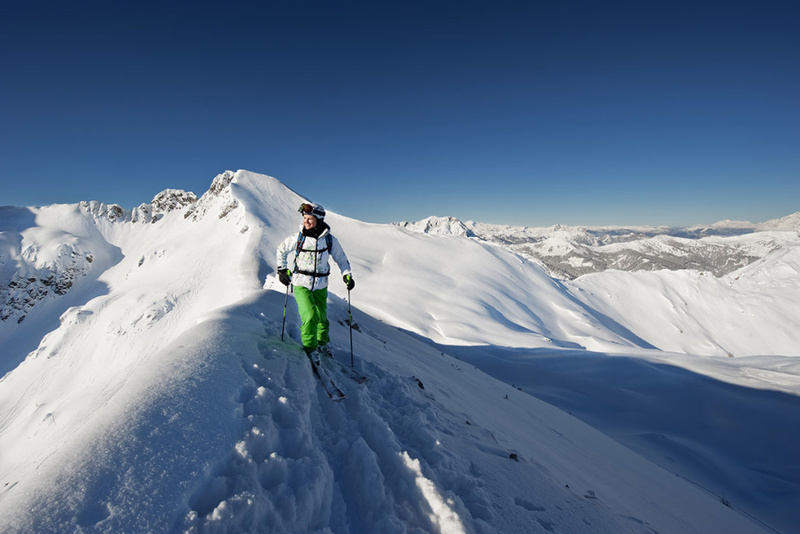 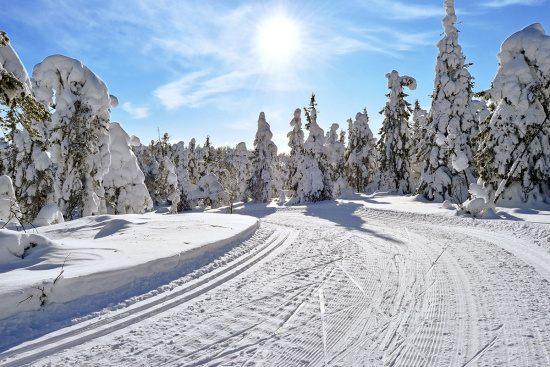 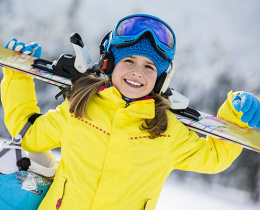 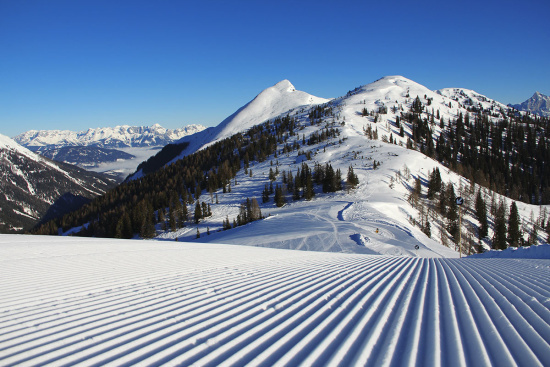 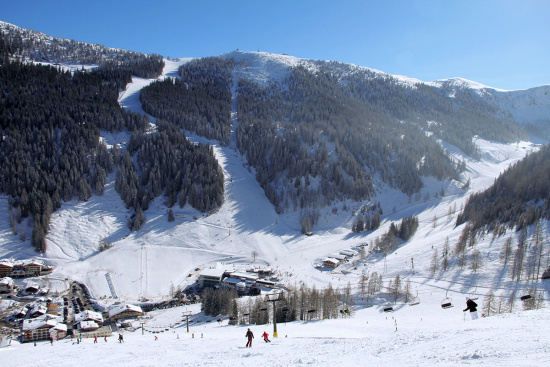 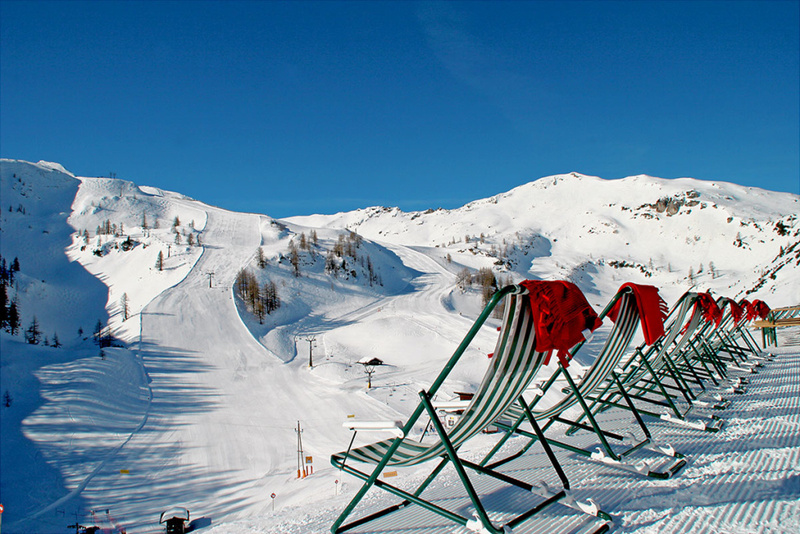 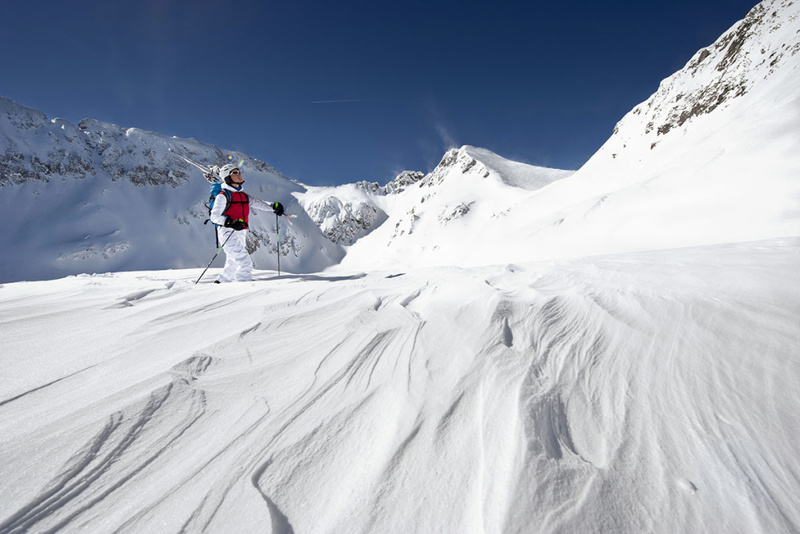 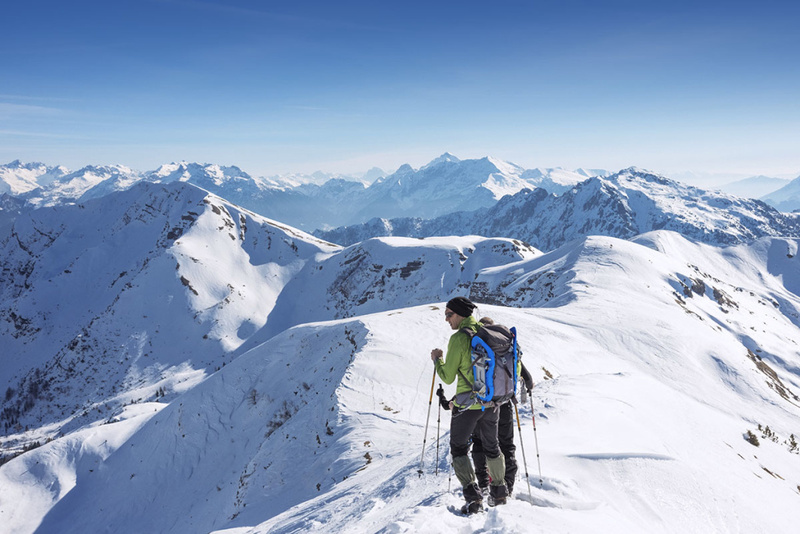 There are many ways to explore the impressive scenery on your winter or ski holiday. 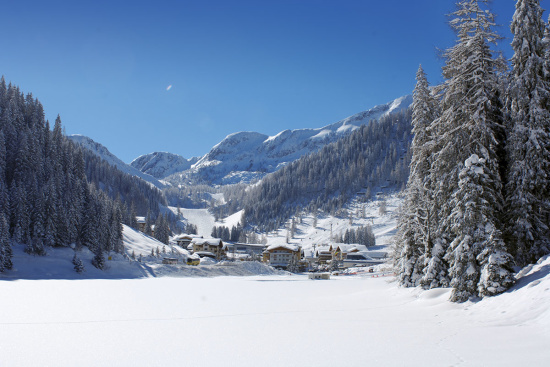 There is a regular free ski bus service between Radstadt-Altenmarkt-Zauchensee and Radstadt-Altenmarkt-Flachau-Flachauwinkl. The bus stop for Altenmarkt-Zauchensee is right behind the hotel, the bus stop for Altenmarkt-Flachau-Flachauwinkel is just 50 m away.